Octink were proud to produce and install wayfinding and neon signage for The Brewery. 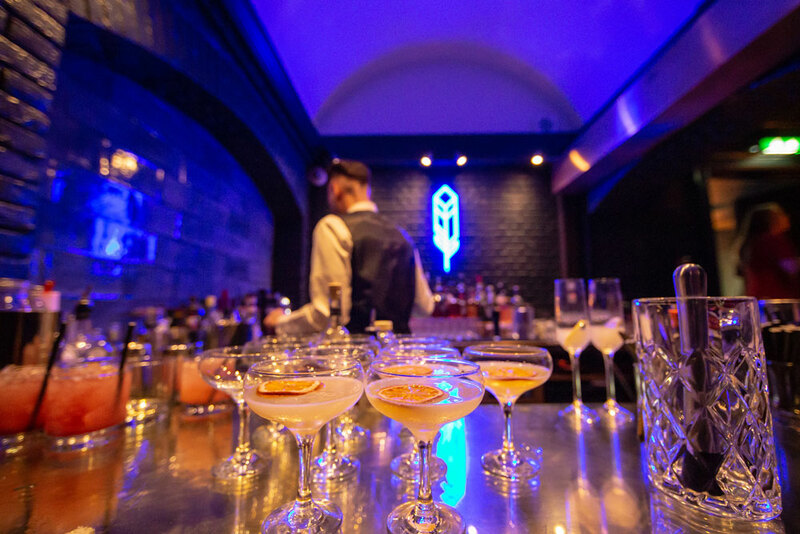 Our client runs a wide range of corporate and private hire hospitality spaces. In detail, these include high end party venues, wedding venues and corporate events spaces. 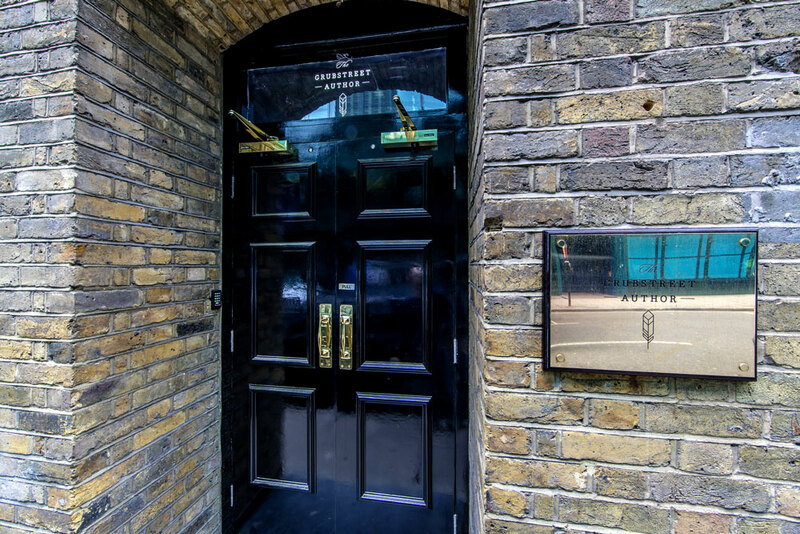 Subsequently, they are widely regarded as some of the best venues in London for business meetings and celebrations. Naturally, they came to us for wayfinding signage and interior finishings for their newest space; The Grubstreet Author. Featuring 3 different interior venue for hire spaces, the site needed bespoke signage to compliment the interior design of the building. 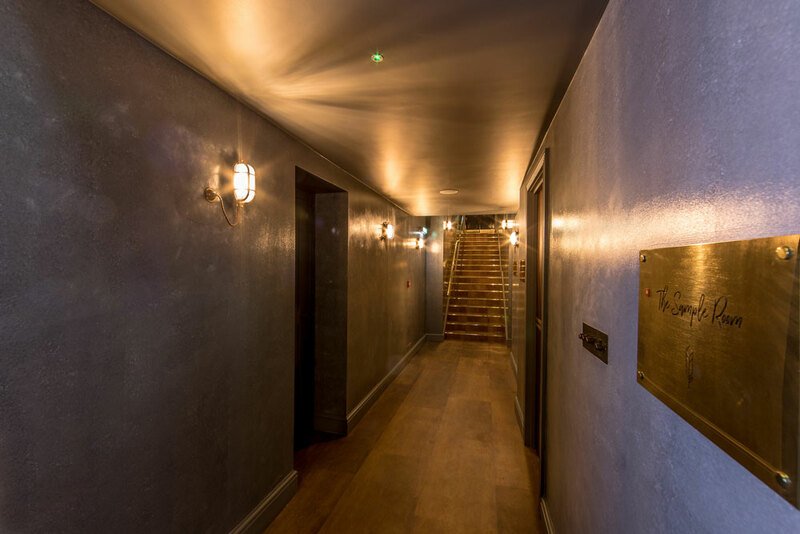 At the same time, it needed to match the existing wayfinding scheme and signage systems in their other venues. Seeing the interior decorator's vision of exposed brickwork and arches contrasting with neon lighting and framed pop-art on the walls was an eclectic mix of old and new. From this we decided on a wayfinding and neon signage scheme. 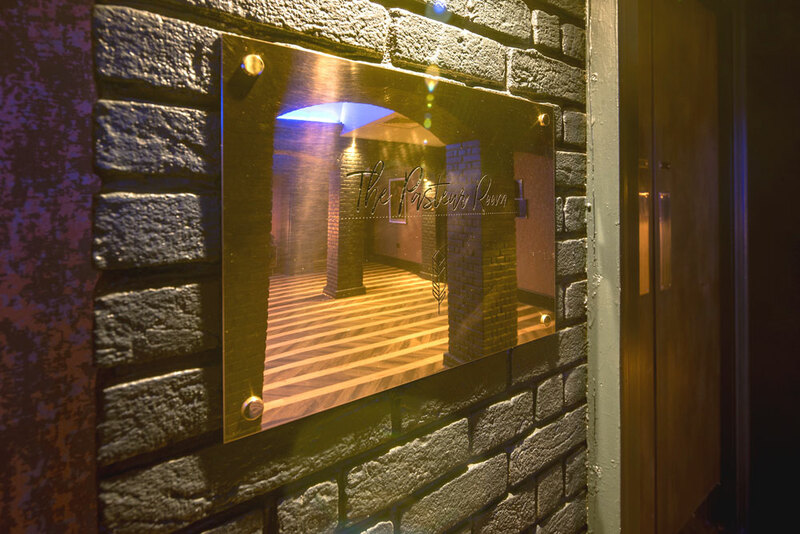 The wayfinding element included etched and engraved polished brass signage. We chose this over stainless steel as it matched the aesthetic better. This wayfinding system consisted of 20 of these brass signs, and the exterior entrance arch sign featured edge lighting. Black fret cut lettering adorned the ways featuring directional signage. The main centrepiece however, was the real glass neon light sign that sits behind the bar. 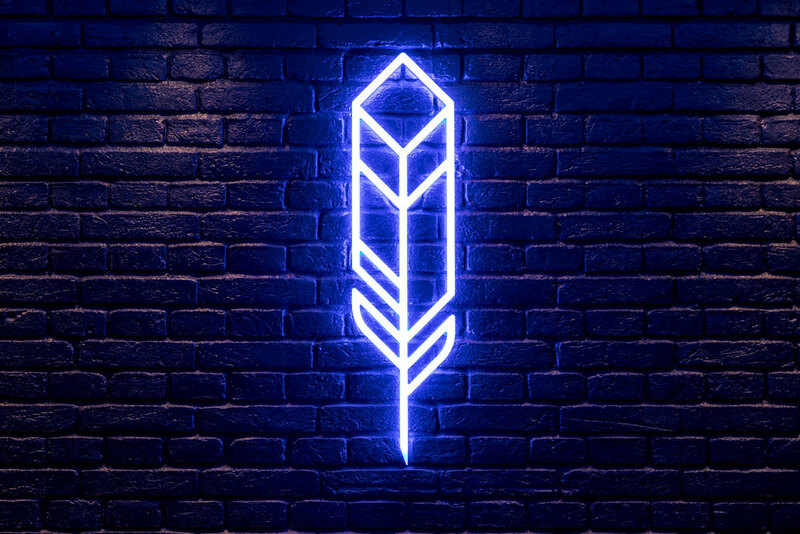 Featuring the Grubstreet Author's feather emblem, the neon sign truly compliments the perfect venue. Accordingly, our client was very impressed with the wayfinding and neon signage - as guests continue to be awed by the space night after night. We look forward to working with them more as they open more venues in the future! Do you need help with your interior? From Office Graphics & Interiors to Signage systems, to Marketing Suite Fit-Outs and Events, we can help! Our end to end service means from the design studio all the way to the install - we handle everything for you! Talk to the experts at Octink today! How can we help? We've been transforming interiors through signage and interior refurbishment for over 50 years. We produce all our printed signage and graphics in house using the latest in UV and latex printing technology. Not only that, our in house design team and installers mean that from concept to completion, your job is handled by experts. Talk to the experts about your next project today!